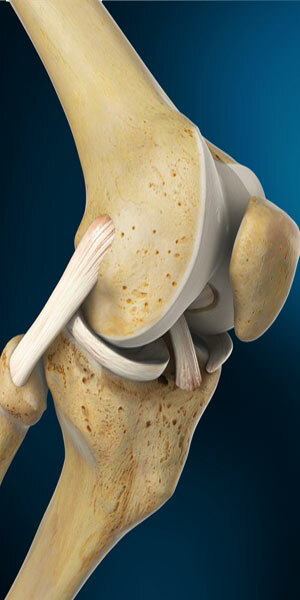 Our mission at the Bone & Joint Institute is to offer you the finest orthopaedic care available. We consider it a privilege to be trusted with your orthopaedic care. We will make every effort to treat you as a real person, listen to your needs, and treat you like we would like to be treated. 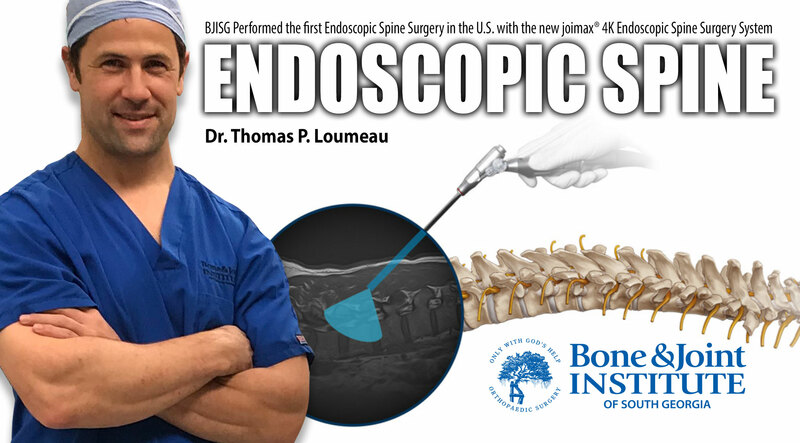 The Surgery Center of BJI now offers advanced spine surgery! Questions? We have answers! Our library of procedures and conditions concerning orthopaedics and pain management is only a click away. The Bone & Joint Institute team of providers has expertise in many advanced orthopaedic procedures and services. Find out what our patients have to say about their care at BJISG.